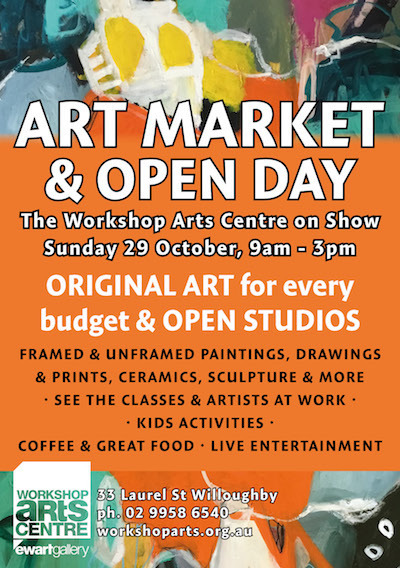 The Workshop Arts Centre is proudly presenting their annual Art Market & Open Day on Sunday 29th October 2017. Don't miss this special one-day only event which will showcase amazing artworks by talented local artists! Entry is FREE. The fun will commence at 9am and organisers promise that there will be original art for every budget! 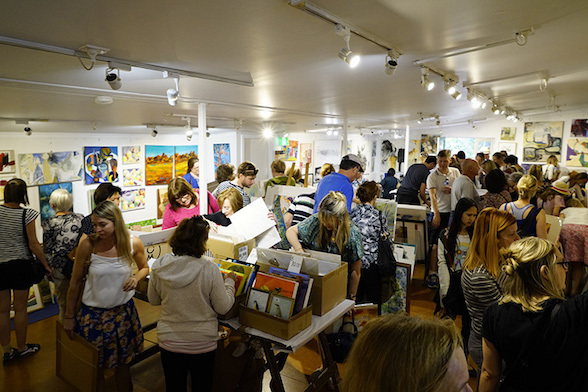 Expect to see a diverse range of framed and unframed paintings, drawings & prints, ceramics sculpture & much, much more! Why not pick a new artwork for your home, office or as a special gift for a loved one! 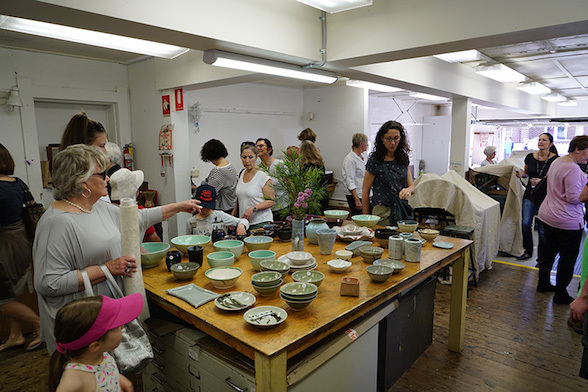 But the bustling art market isn't the only highlight of the fun-filled day - you will also have the opportunity to explore the studios of the not-for-profit art centre and workshop facility! 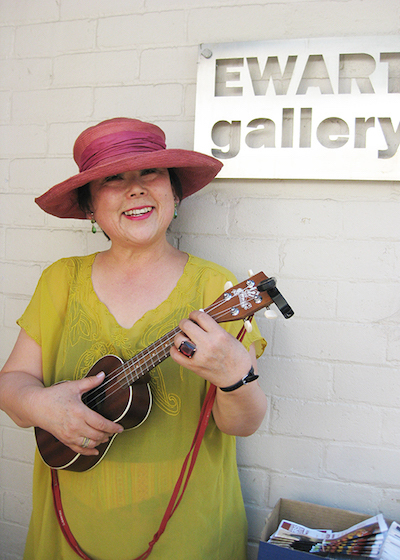 The Workshop Arts Centre was established in 1961 to promote and foster appreciation in the creative and visual arts. Today the centre has over thirty teaching and visiting artists offering first-rate tuition across some fifty classes each week, in the genres of painting, drawing, printmaking, ceramics, sculpture, jewellery, writing and children's art. You'll be able to see a class in progress and some artists at work! You'll also be able to have a go yourself in some studio activities! 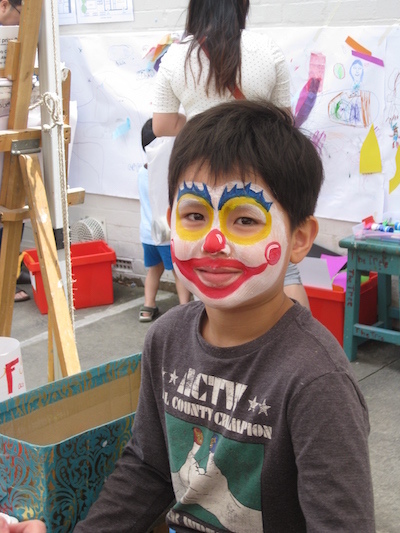 Plus adding to the vibrant community will be interactive kids activities, live entertainment, raffles and great food and coffee! 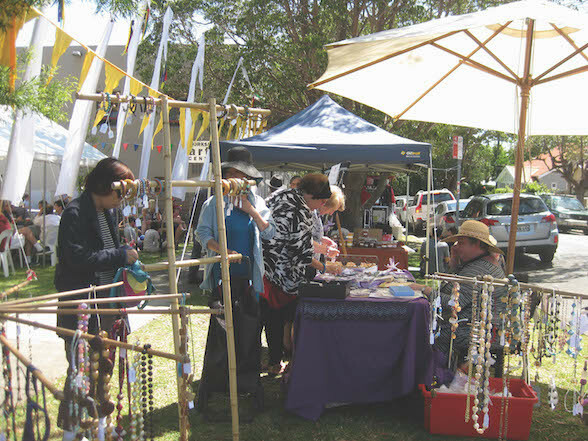 Come down with your family and friends and enjoy Workshop Arts Centre's Art Market & Open Day! All are welcome! 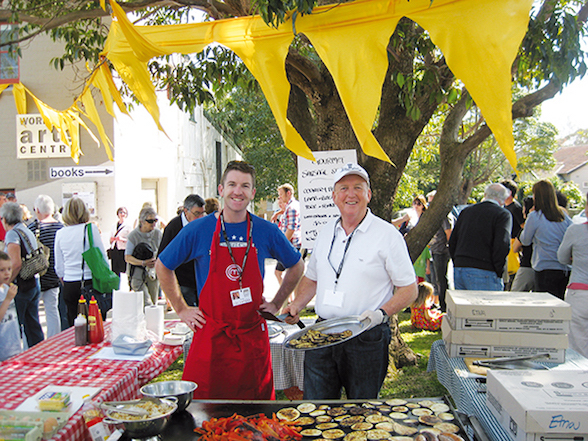 For more information on this popular community event in Willoughby, please visit www.workshoparts.org.au and 'like' the Facebook profile.